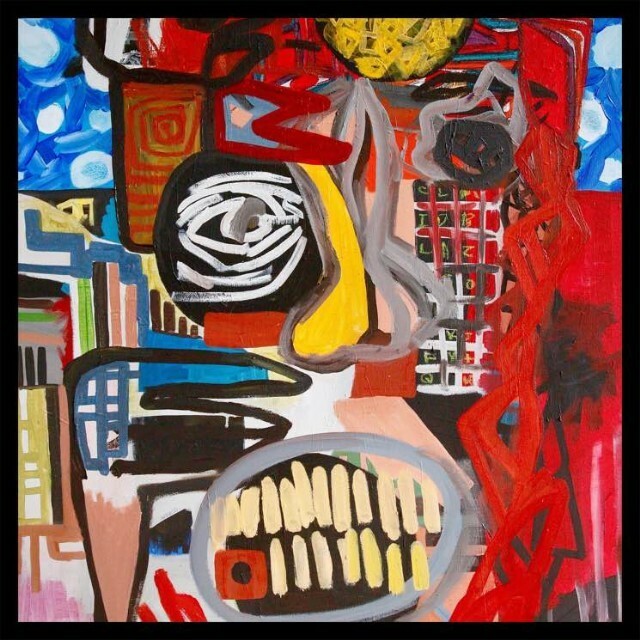 Kamasi Washington is set to release a new EP, Harmony of Difference, on September 29. It's his first collection of new material since his 2015 breakout, The Epic. 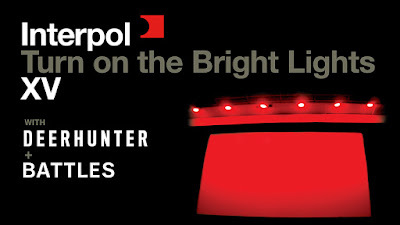 To celebrate the fifteenth anniversary of their debut album Turn on the Bright Lights, Interpol played the classic, in full, with all-star support from Deerhunter and Battles. 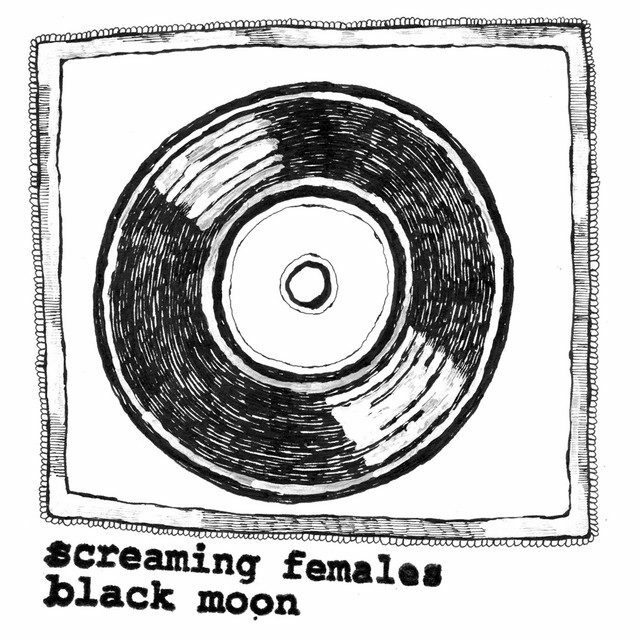 Screaming Females - "Black Moon"
Screaming Females are back with their first new material since 2015. New single "Black Moon" finds the band in classic form, ripping major solos with killer triumph. For the first time in their career, Arcade Fire delivered an album that was met with harsh reviews from both fans and critics alike. 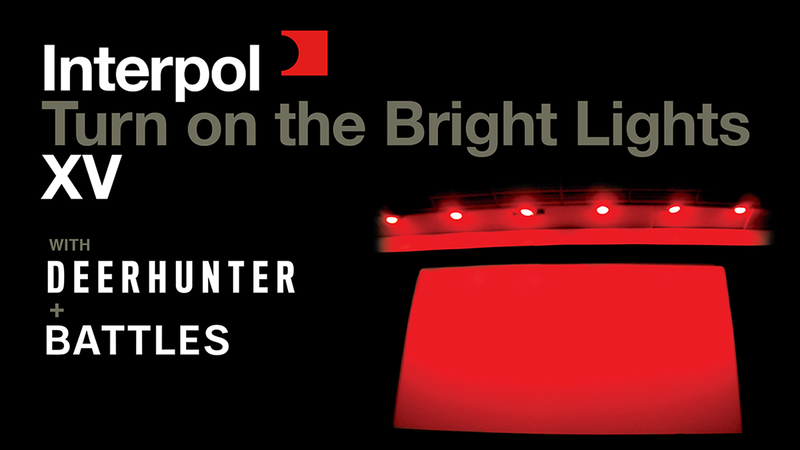 Luckily, their current tour proves that they're still one of the best live bands in the world. 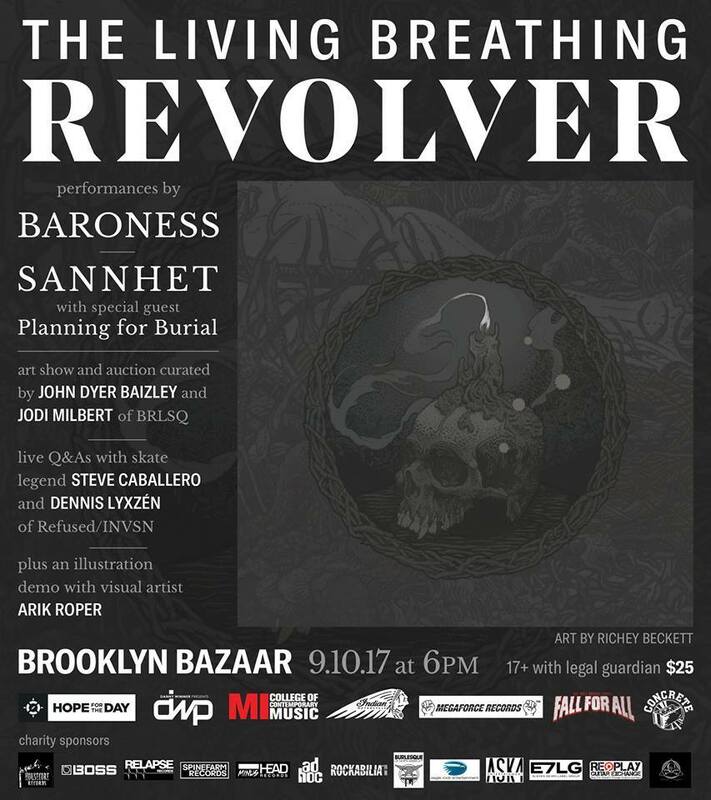 To celebrate the relaunch of music magazine Revolver, the mighty Baroness and the best band in Brooklyn, Sannhet, crashed into Brooklyn Bazaar for a night of powerful music. In addition to promoting Revolver, the night also doubled as a benefit for mental health and awareness for National Suicide Prevention Day. This summer, rap futurists Shabazz Palaces dropped not one, but two full-length records. On a soggy Wednesday evening, the duo touched down in Greenpoint's Warsaw to mystify the people of New York with their eclectic rhythms and verses. The Brian Jonestown Massacre rolled into Brooklyn Steel on their latest jaunt across North America. They stretched out their classic spaced-out sound for nearly two hours of seething bliss.